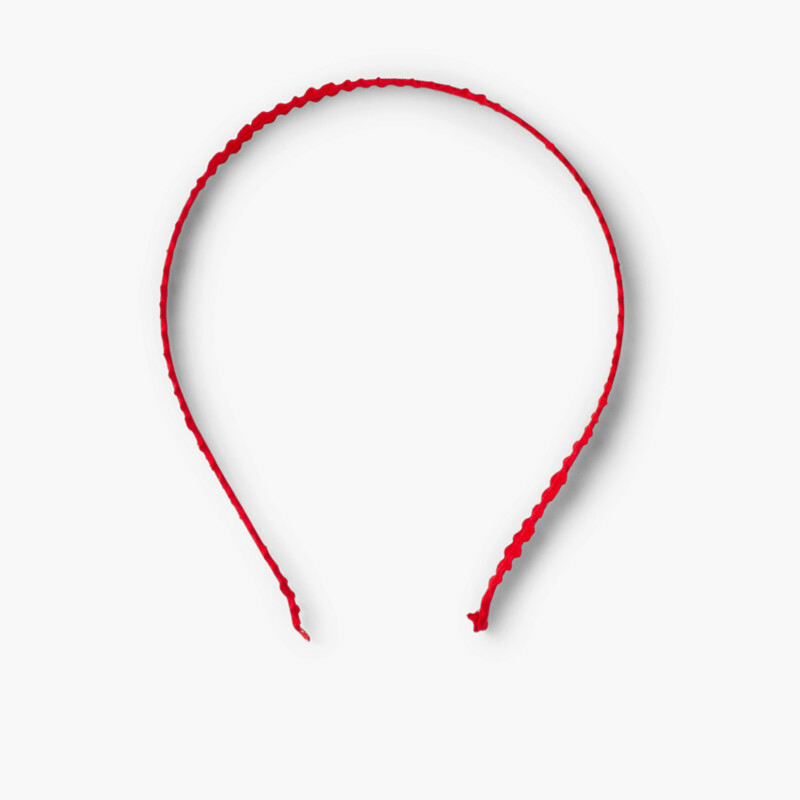 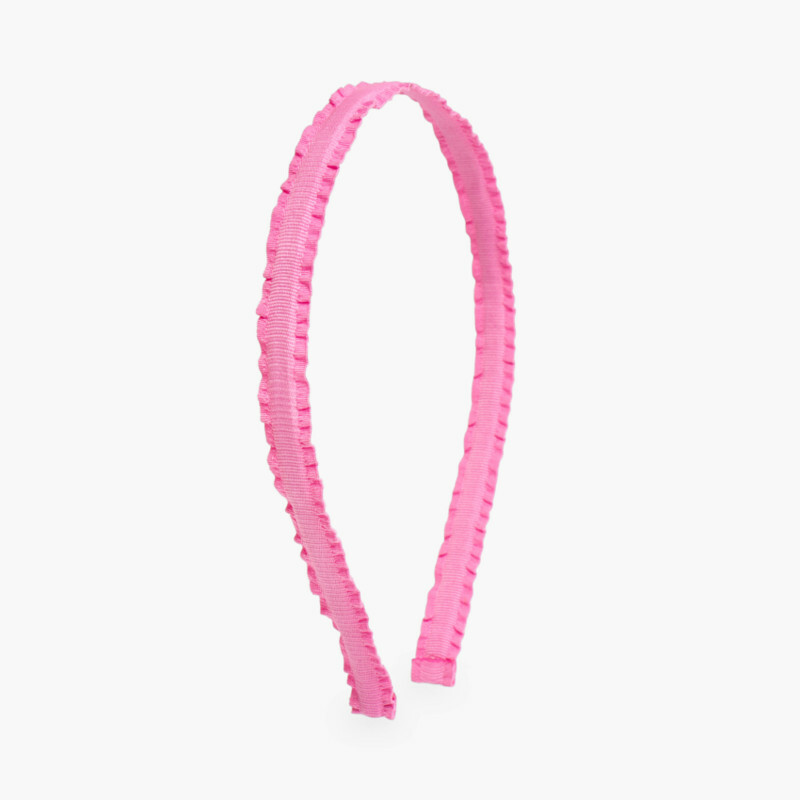 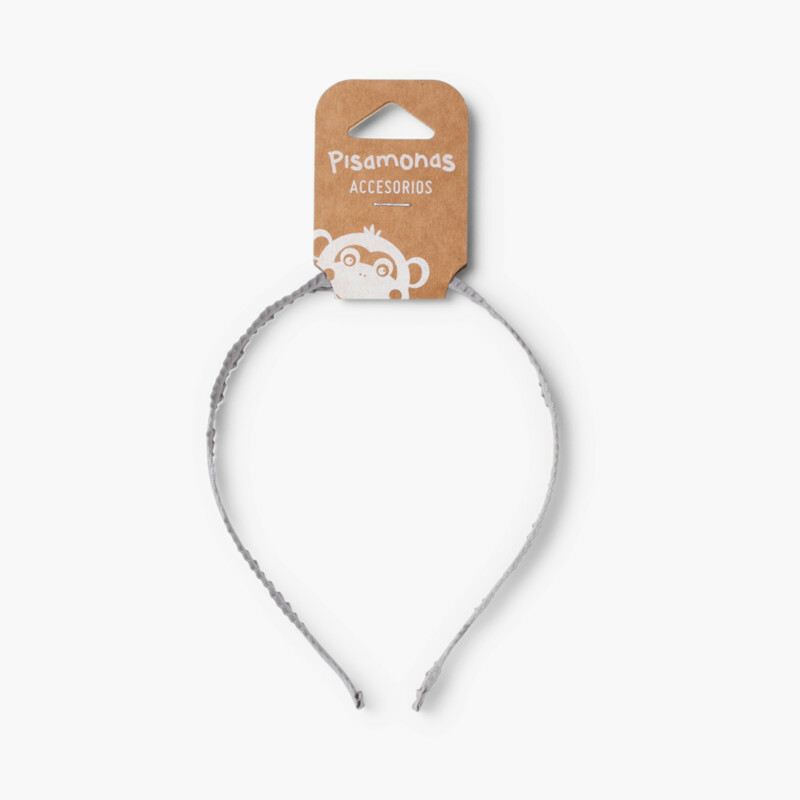 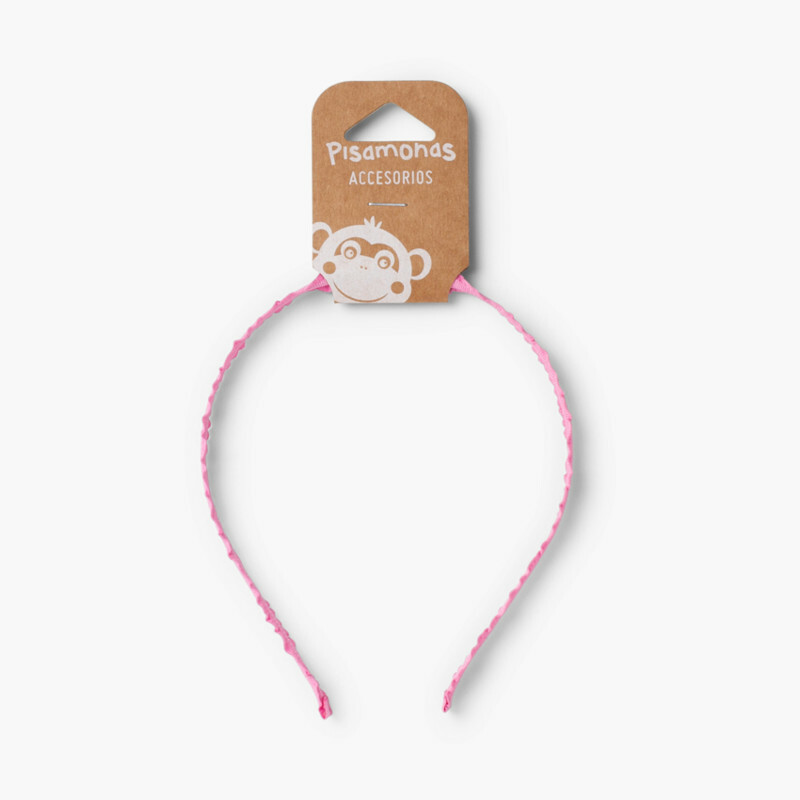 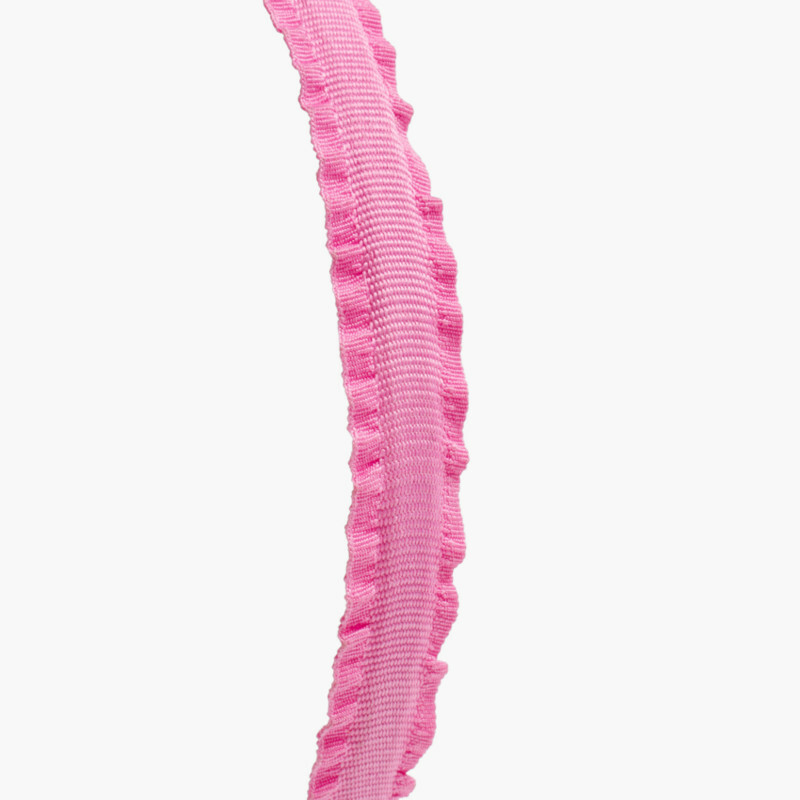 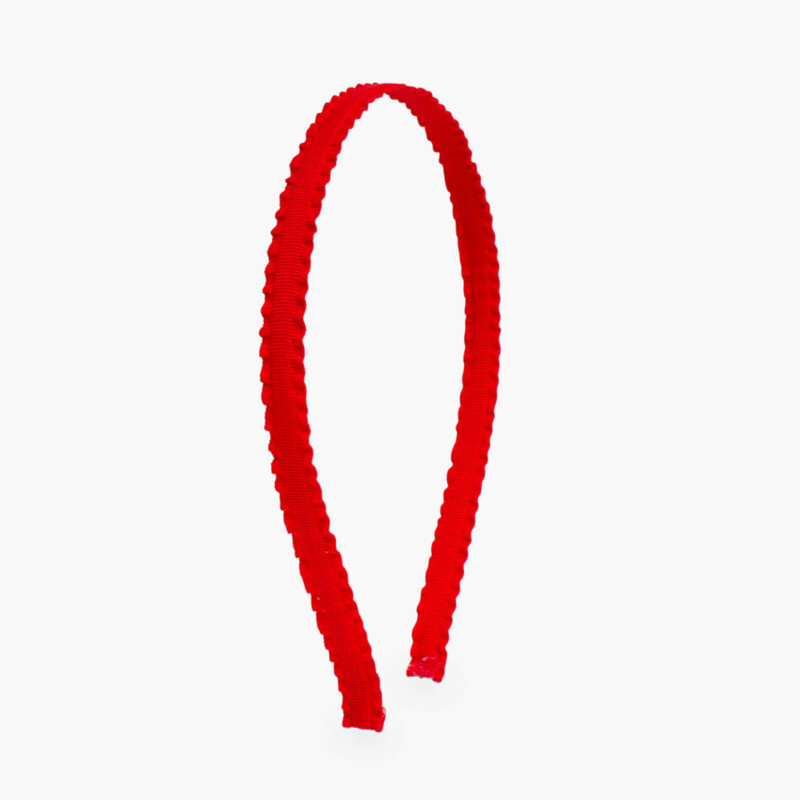 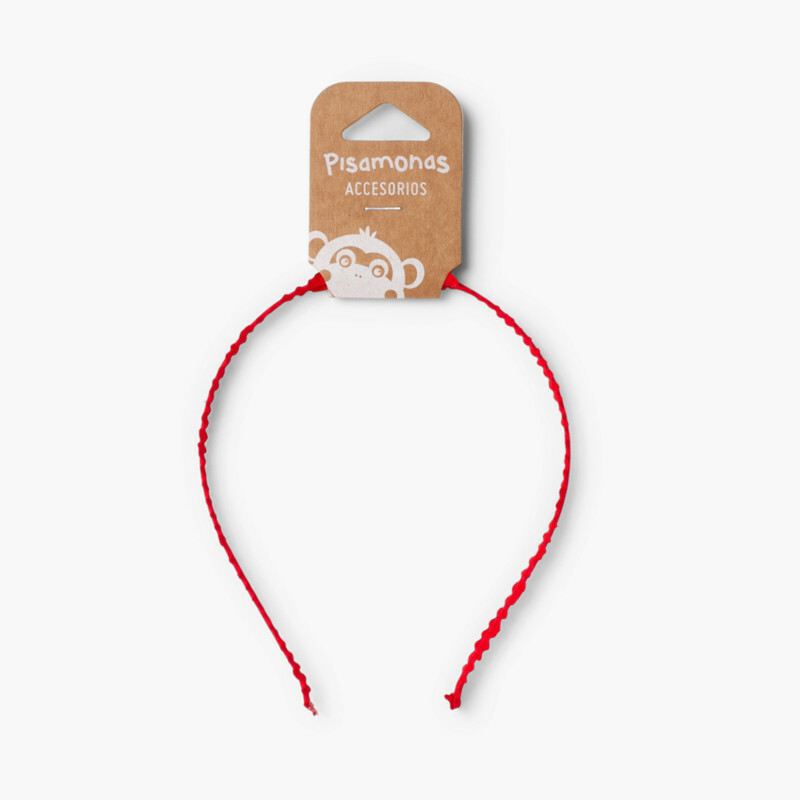 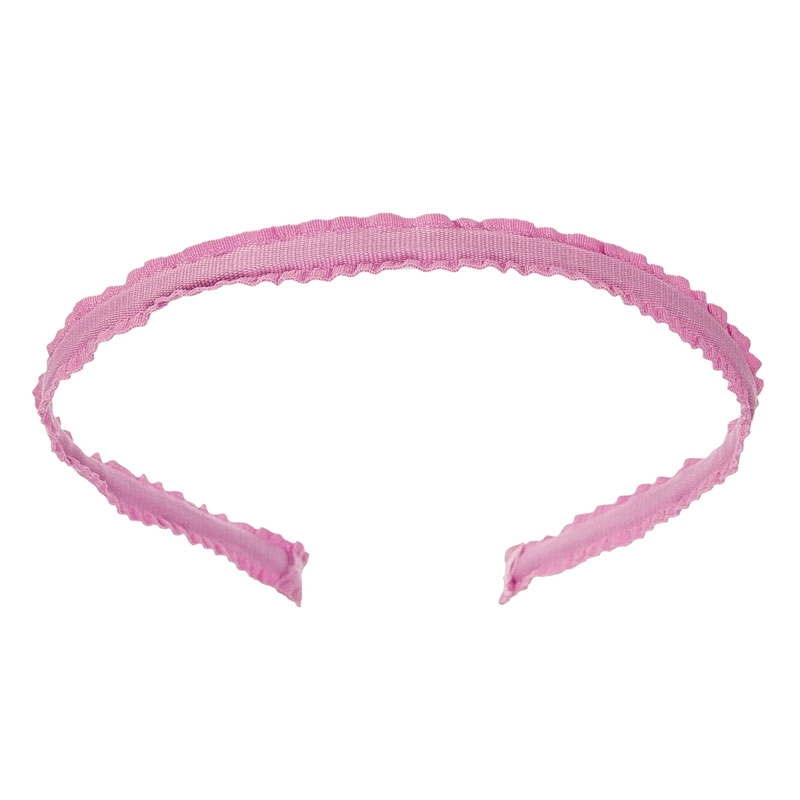 Girls’ headband, perfect for keeping their hair in place and accessorizing their look. 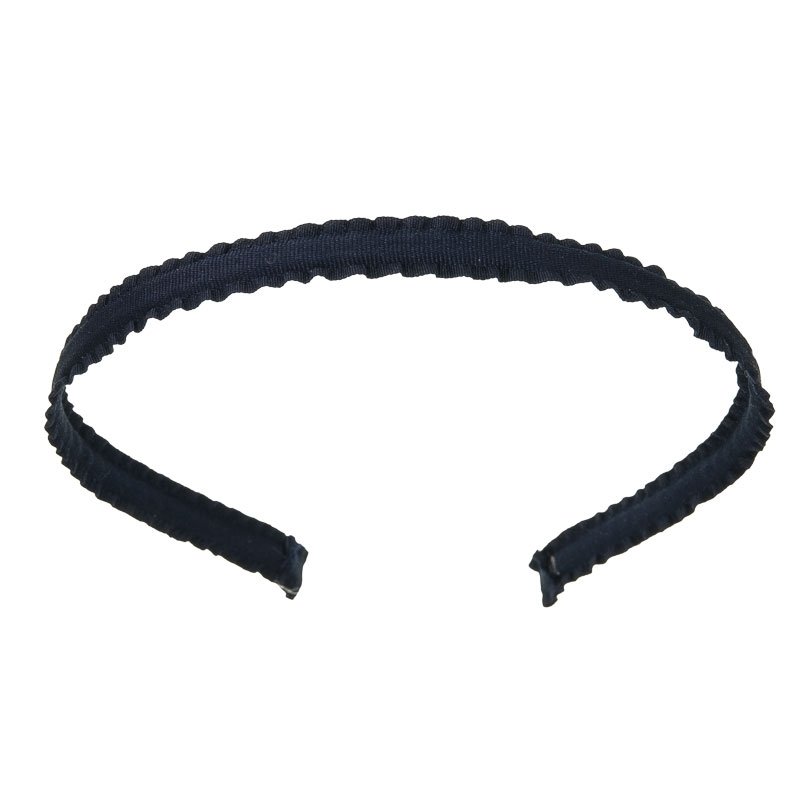 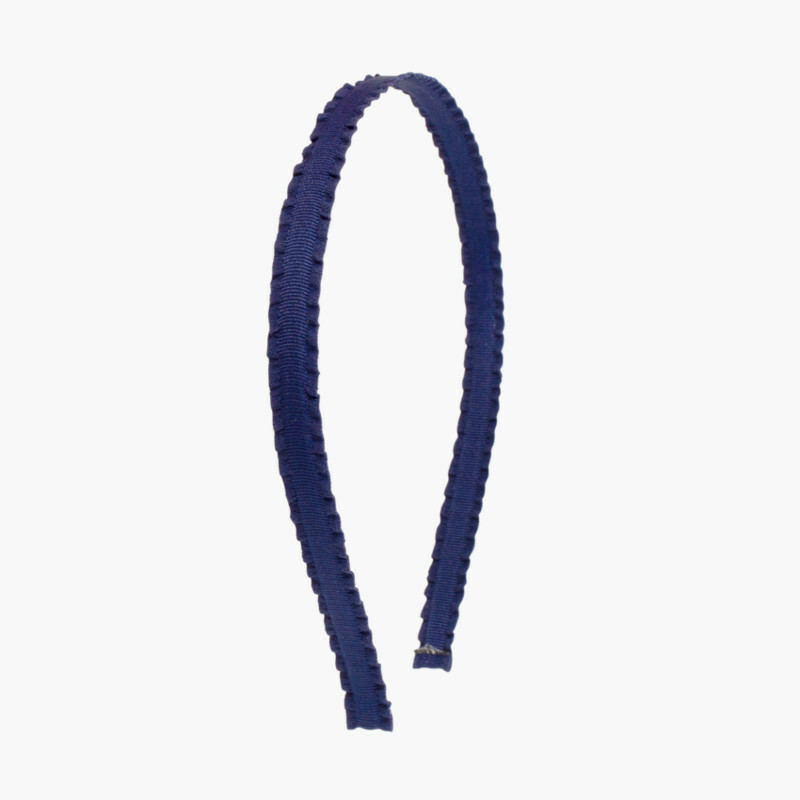 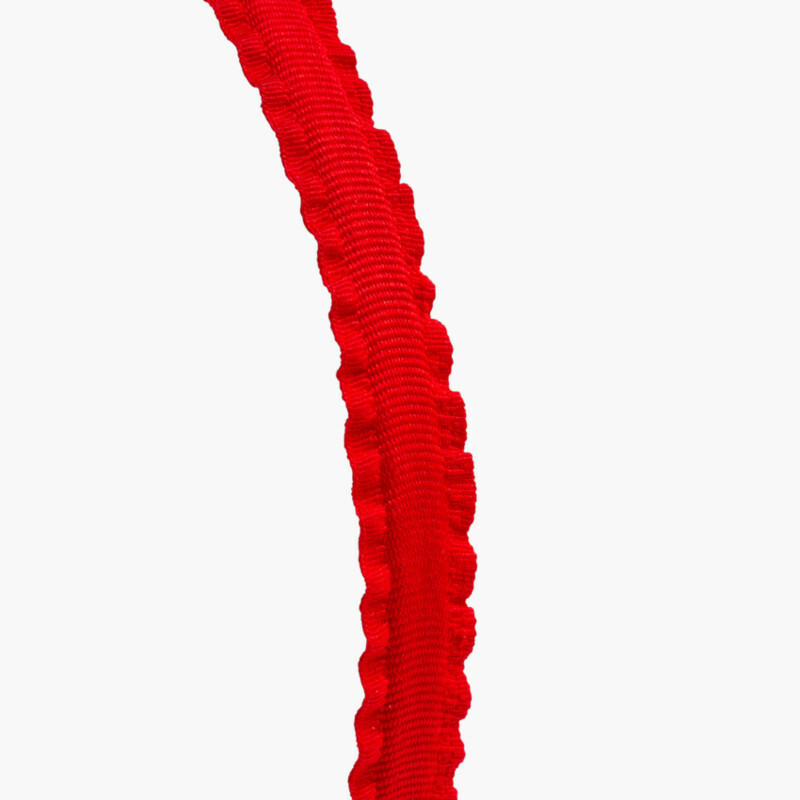 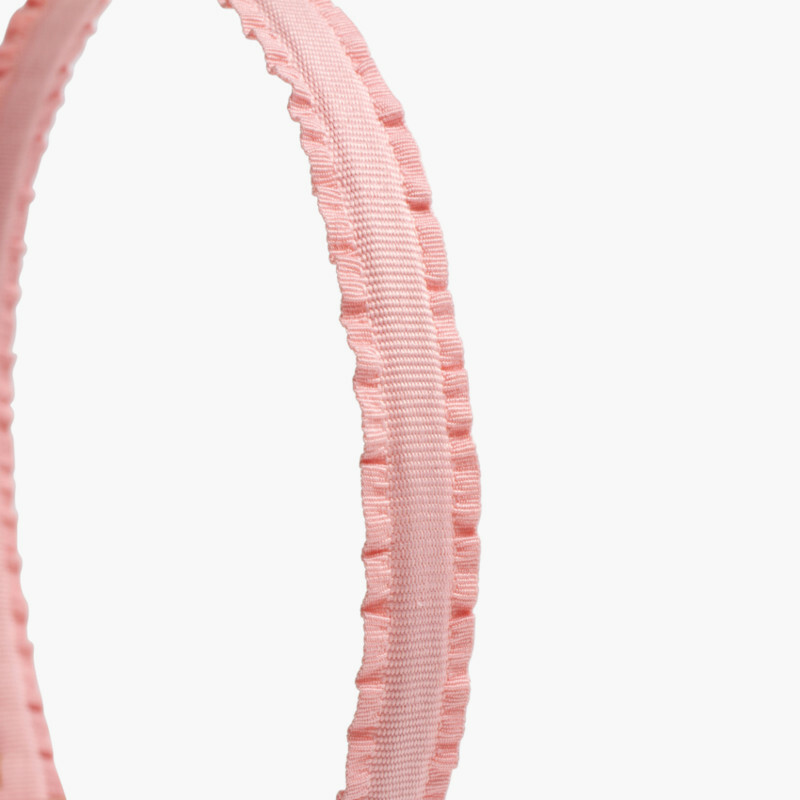 This is a rigid band so that it won’t get bent out of shape and covered with an attractive scrunchy material. 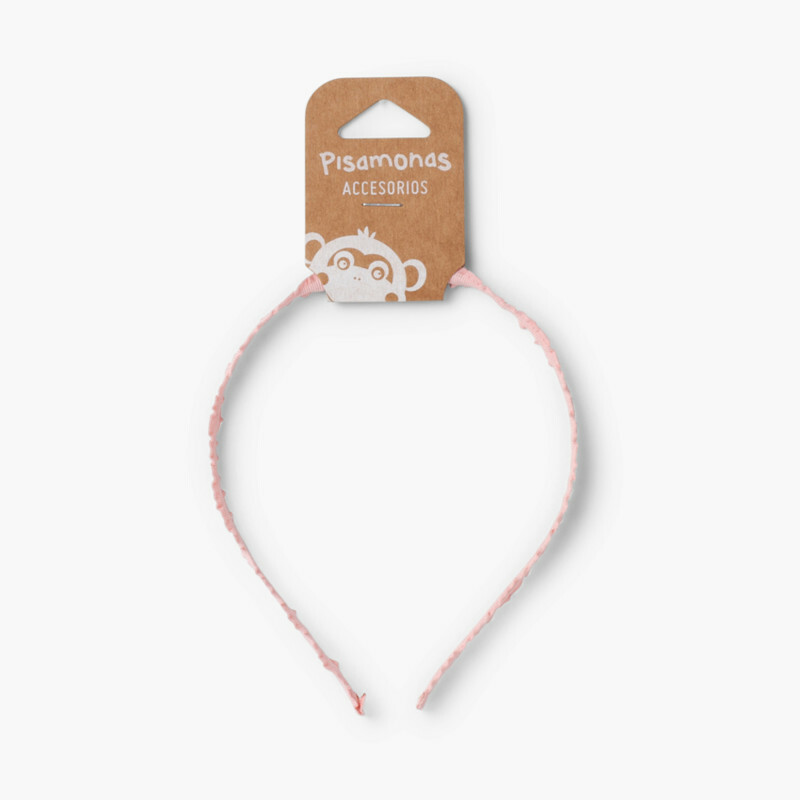 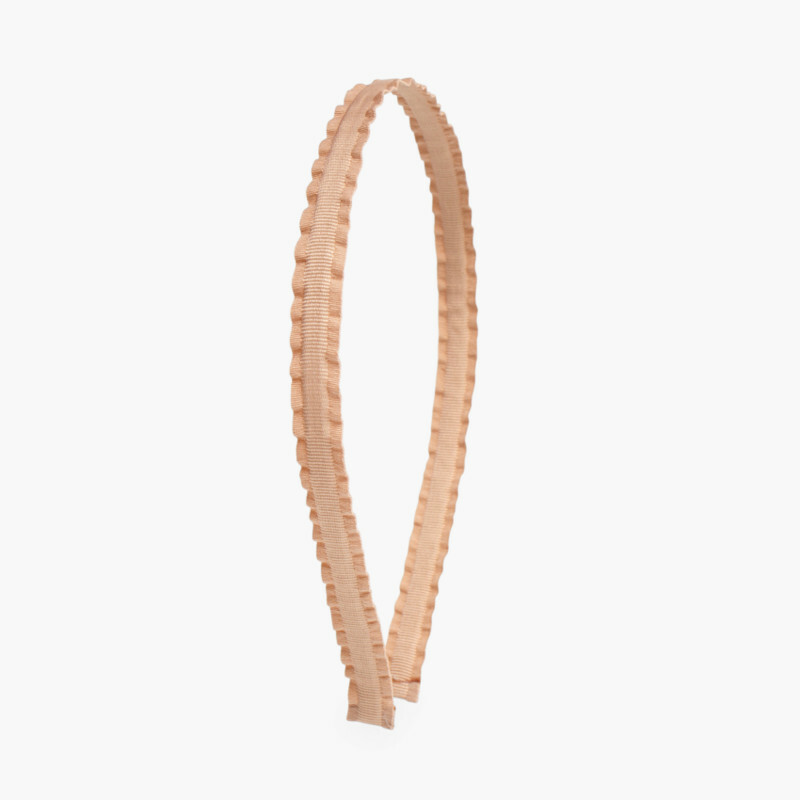 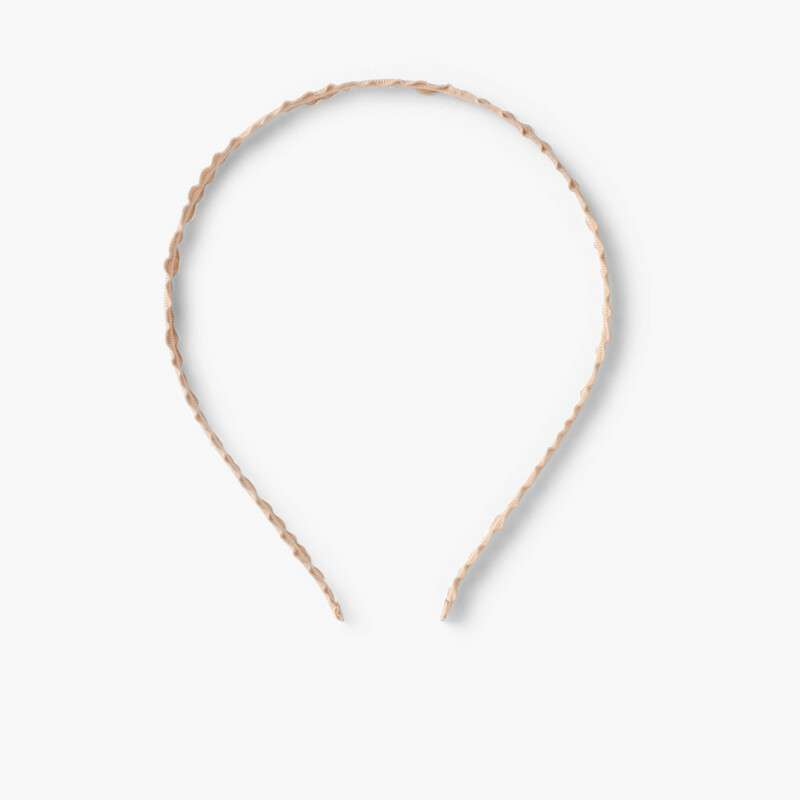 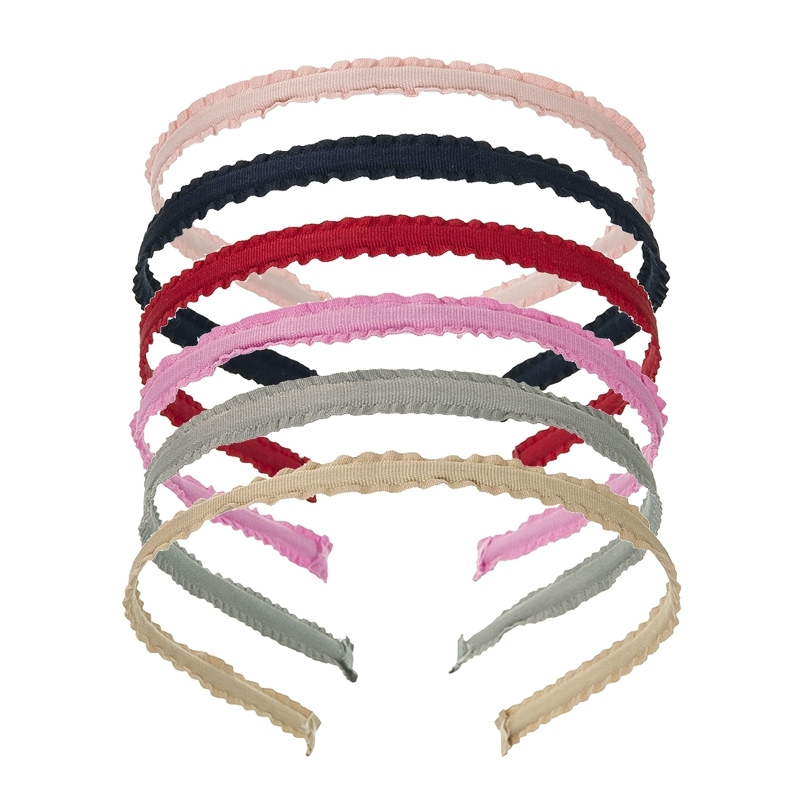 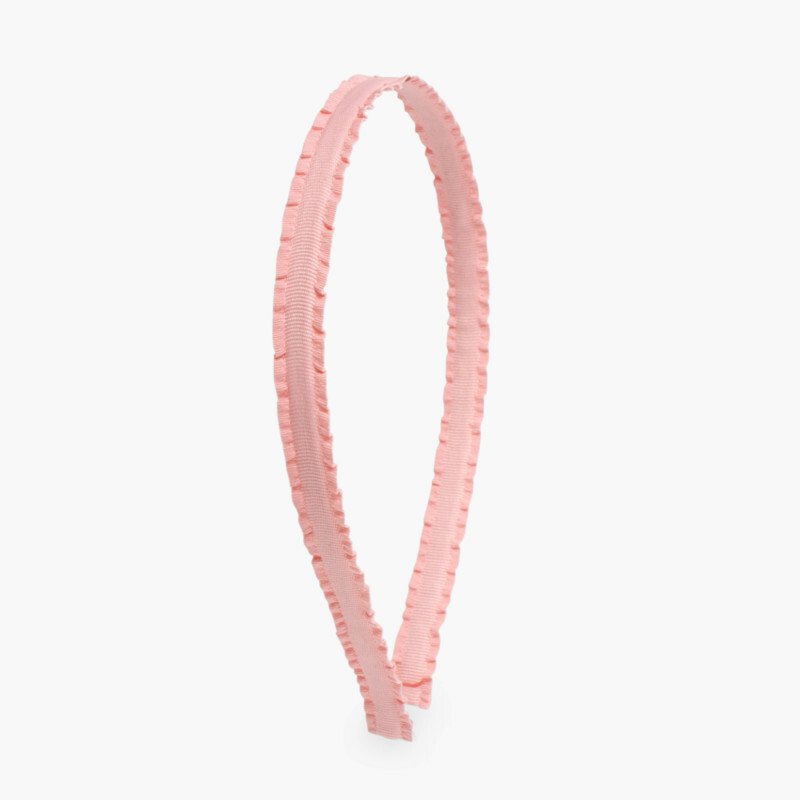 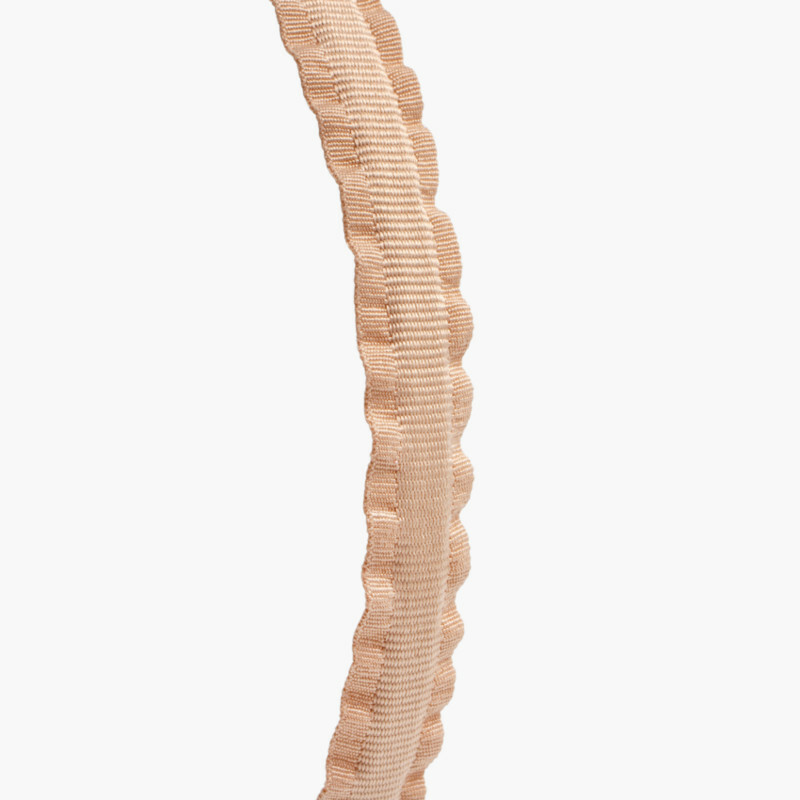 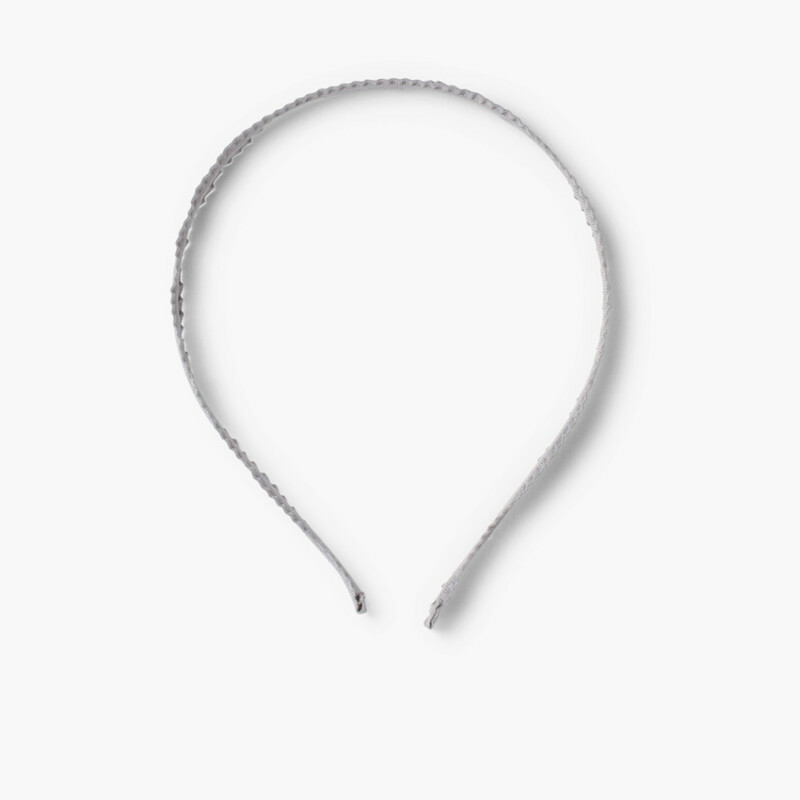 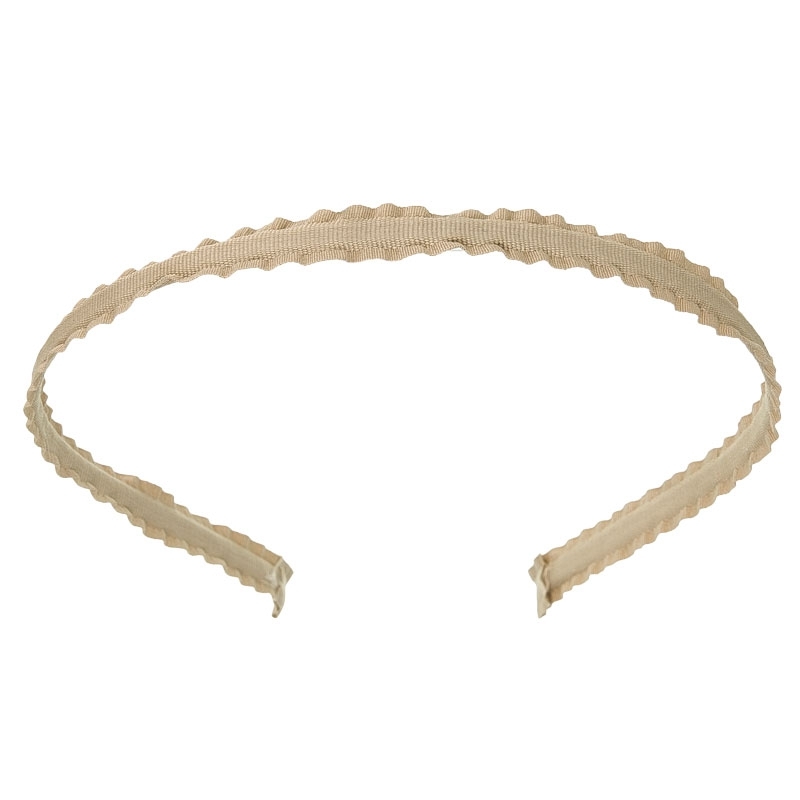 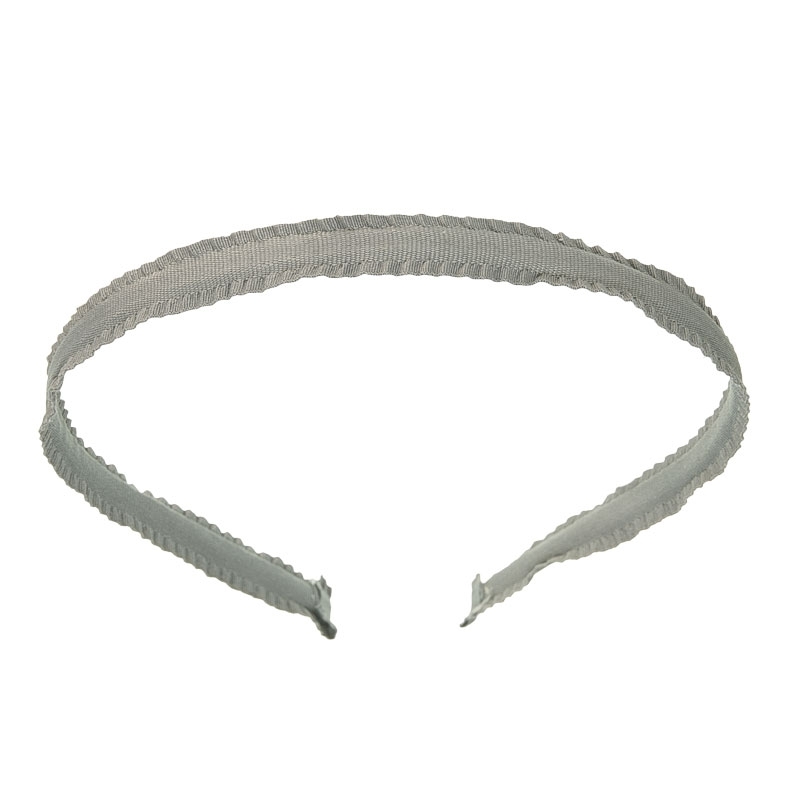 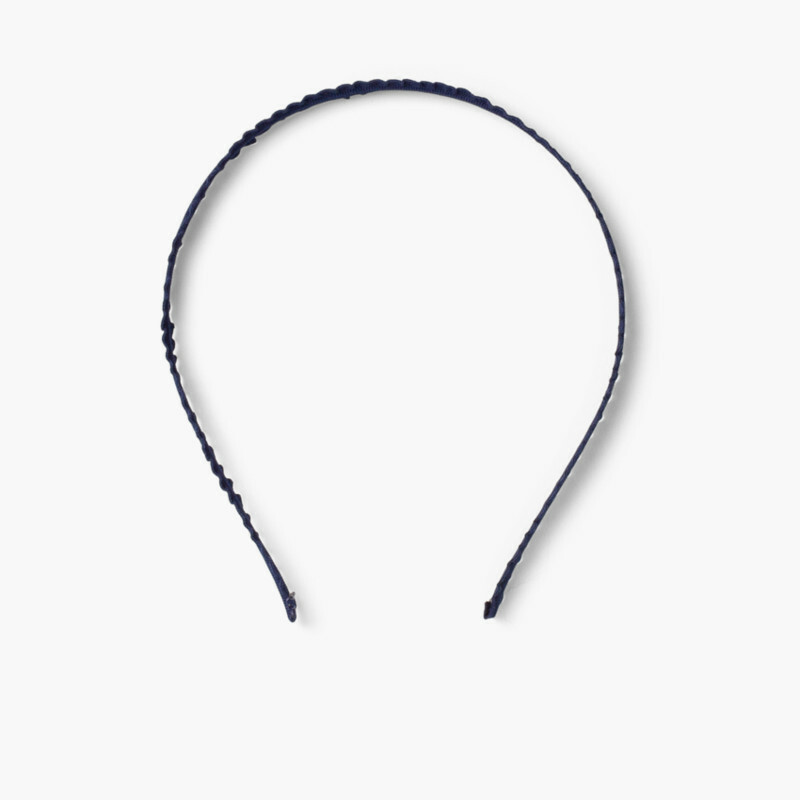 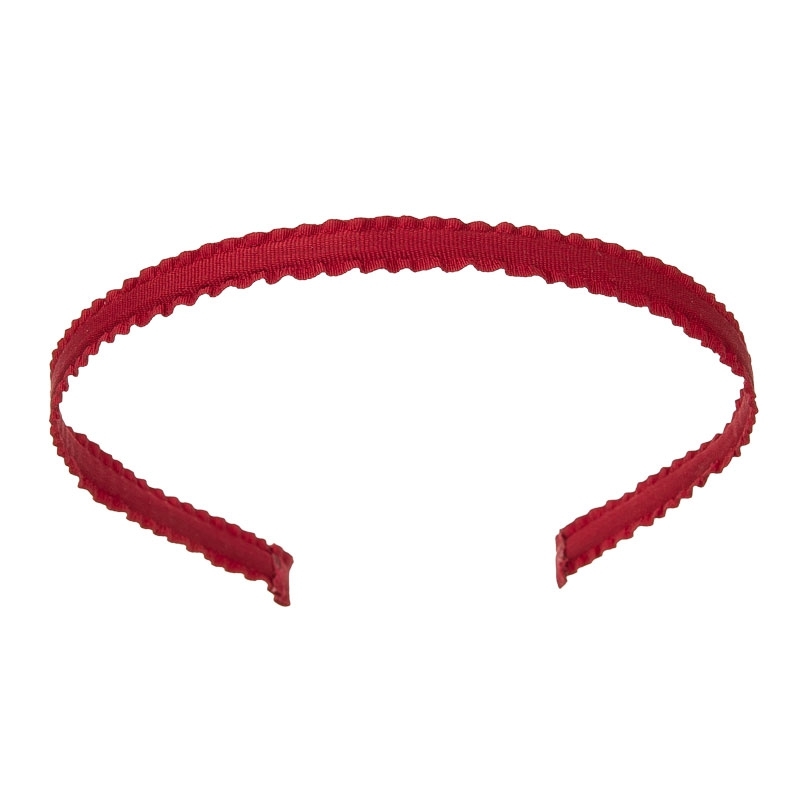 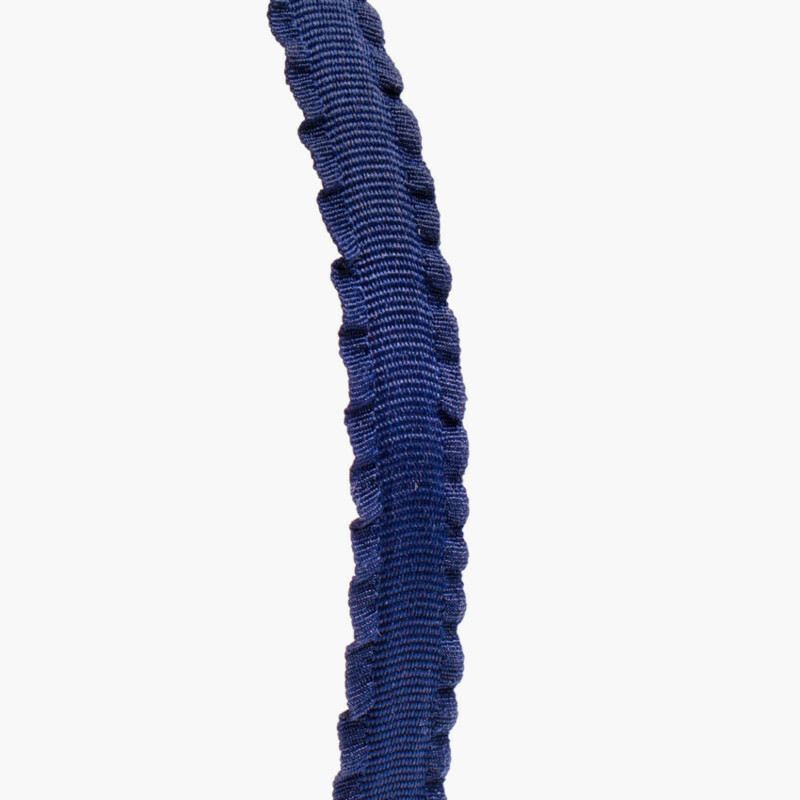 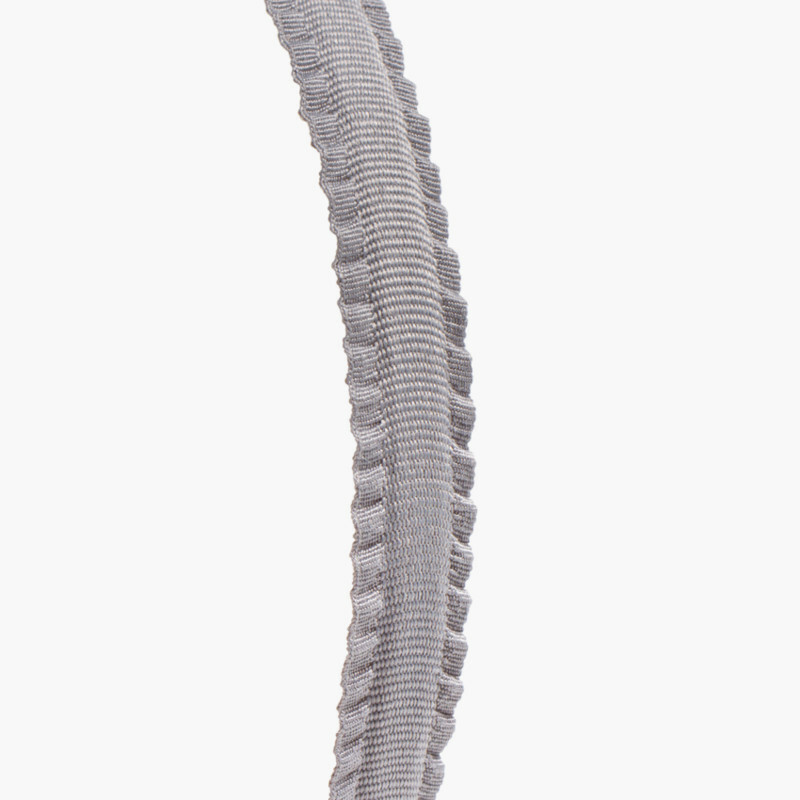 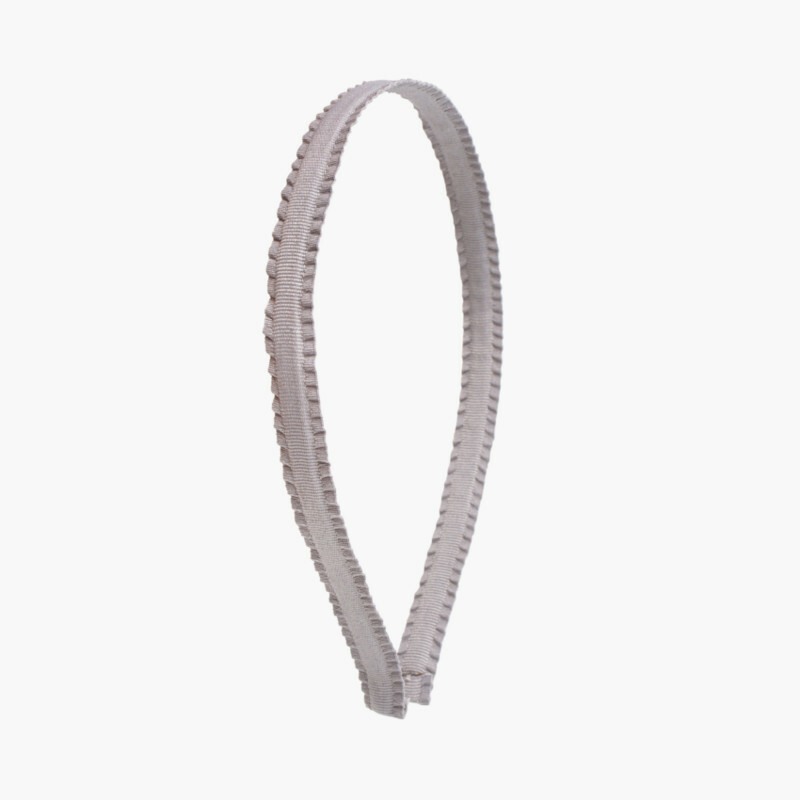 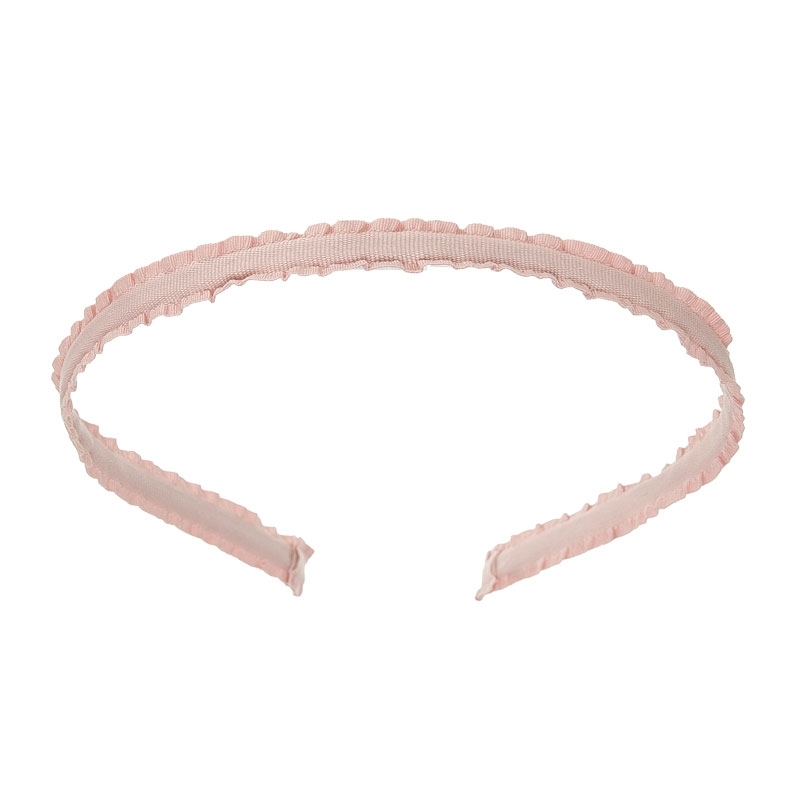 This headband is available in six colours: beige, light grey, French pink, red, navy blue and fuchsia. 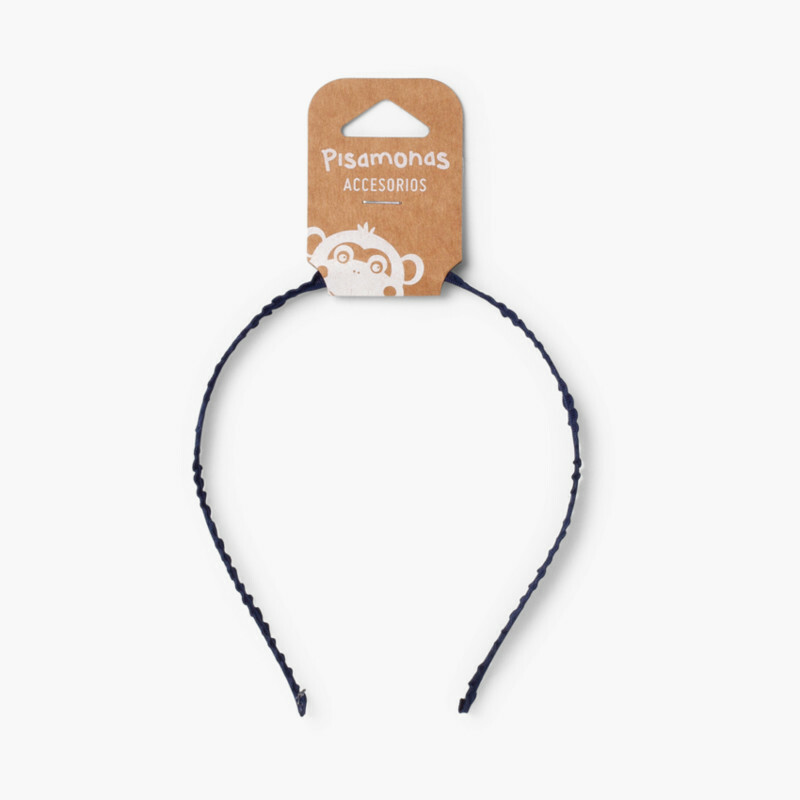 A full range to choose from so that you can pick the one that goes best with their outfits each day! 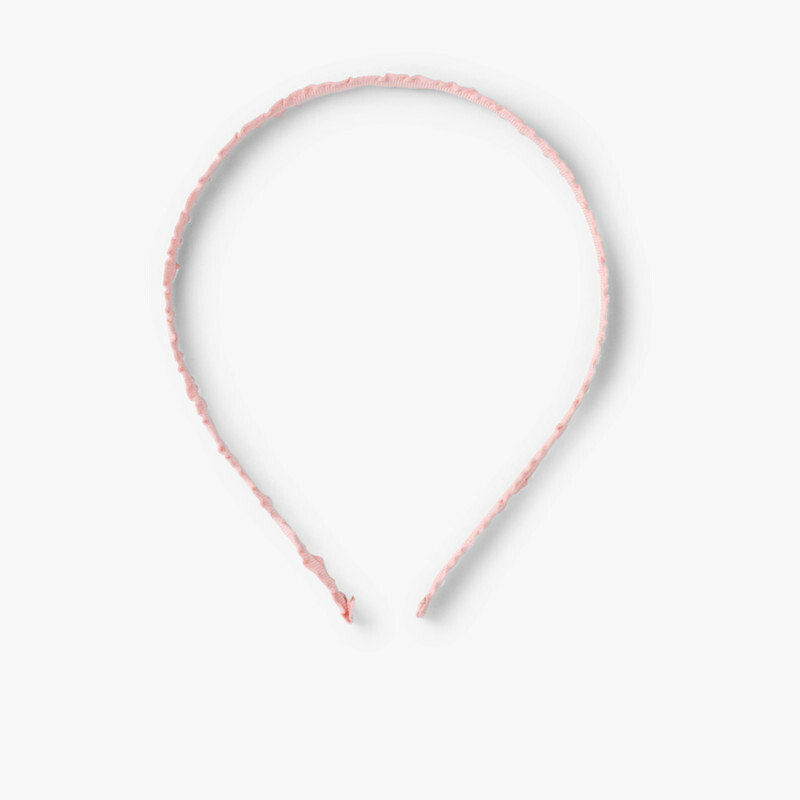 Get one (or several!) and you won’t pay any extras, as at Pisamonas shipping is totally free! 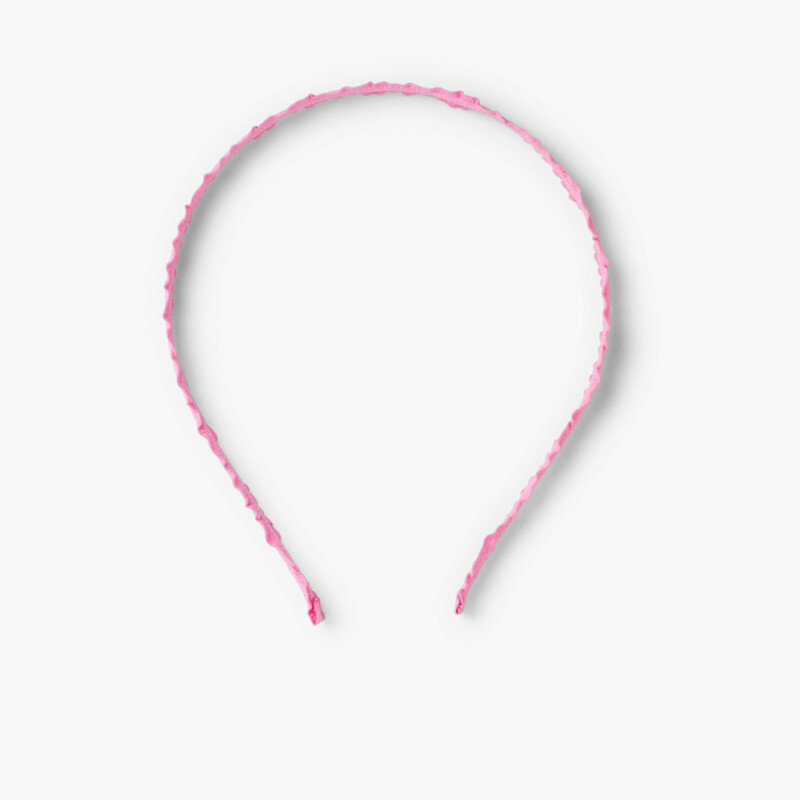 As it’s a hair accessory, we remind you that for hygiene reasons no exchanges or returns are allowed.